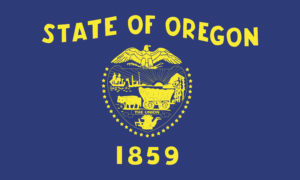 Are Oregon DCBS/DFR’s hands really tied on defining auto claim reasonableness? 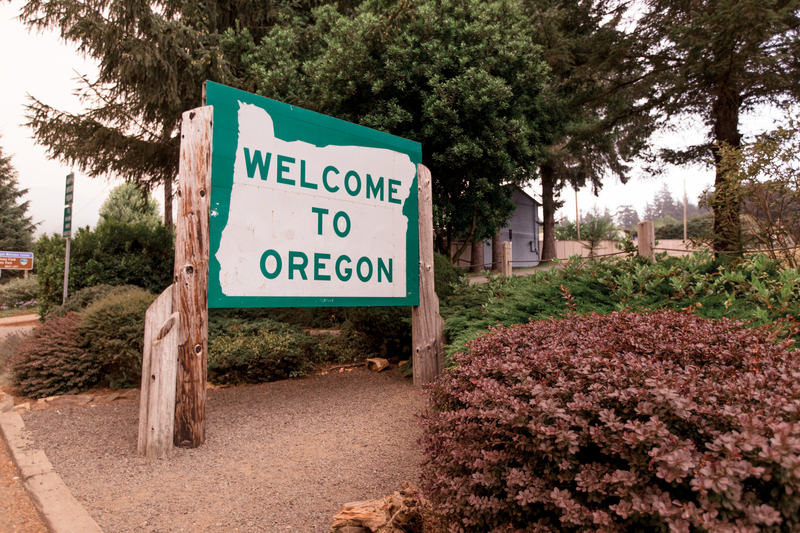 The Oregon Division of Financial Regulation, the agency in charge of regulating insurance, said it can’t make a determination on whether an insurer is being reasonable in denying part of a claim. A customer failing to get reimbursed for an OEM repair procedure would have to seek help by filing suit, the agency within the Department of Consumer and Business Services said. But Oregon law and regulations seem to suggest such power would lie with DCBS/DFR after all. If an insurer or body shop prepares an estimate of the cost of automobile repairs, the estimate shall be in the amount for which the damage may reasonably be expected to be satisfactorily repaired. If crash parts manufactured by anyone other than the original manufacturer are to be supplied or installed, the estimate shall identify each such part in a clearly understandable manner. The insurer or body shop shall give a copy of the written estimate to the claimant. 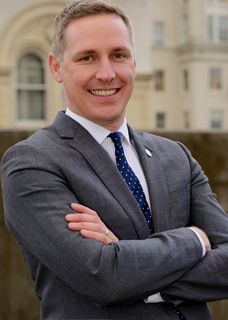 “Neither ‘reasonably’ or ‘satisfactorily’ are defined so it would be a civil matter for a policyholder or third-party claimant to contest that an insurer’s repair estimate was not enough for satisfactory repairs,” James wrote in an email Ponce provided to us. A spokesman for the agency also said that DFR couldn’t define what was reasonable and the customer would have to sue instead. But according to OAR 836-080-0205, that “reasonable” regulation is the DCBS’ own rule, adopted under its authority granted by state law. (1) OAR 836-080-0205 to 836-080-0250 are adopted by the Director of the Department of Consumer and Business Services pursuant to the director’s general rulemaking authority in ORS 731.244, to aid in the proper effectuation of 746.230. (2) The purpose of OAR 836-080-0205 to 836-080-0250 is to define certain minimum standards the violation of which will be considered to constitute unfair claims settlement practices within the purview of ORS 746.230. (c) Are not exclusive, and the Director may also consider other acts not herein specified to be violations of ORS 746.230. So insurers are supposed to be equitable — and not force customers to sue them for amounts the carrier has agreed to pay out before. The DFR is supposed to be enforcing this. The DFR is also supposed to crack down on insurers settling for less than a reasonable person would be entitled. Is it really a stretch to conclude that a reasonable person would feel that the repair instructions of the guys who built the car or designed the tools and materials used in the repair should be followed? (1) The Director of the Department of Consumer and Business Services shall enforce the provisions of the Insurance Code for the public good, and shall execute the duties imposed by the code. (2) The director has the powers and authority expressly conferred by or reasonably implied from the provisions of the Insurance Code. (3) The director may conduct such examinations and investigations of insurance matters, in addition to examinations and investigations expressly authorized, as the director considers proper to determine whether any person has violated any provision of the Insurance Code or to secure information useful in the lawful administration of any such provision. The cost of such additional examinations and investigations shall be borne by the state. (1) For the purpose of an investigation or proceeding under the Insurance Code, the Director of the Department of Consumer and Business Services may administer oaths and affirmations, subpoena witnesses, compel their attendance, take evidence and require the production of books, papers, correspondence, memoranda, agreements or other documents or records which the director considers relevant or material to the inquiry. Each witness who appears before the director under a subpoena shall receive the fees and mileage provided for witnesses in ORS 44.415 (2). So are the DFR and DCBS’ hands really tied? It doesn’t seem so. But if Smith or a successive DCBS director still think they lack the power to determine unreasonableness in unfair claims settlement practices, they should at least make an effort to double-check that analysis. Why not ask the attorney general for an opinion before saying you can’t help the consumers your agency is named after? That at least would get the problem out in the open and perhaps signal to the Legislature and governor, who has oversight over DCBS, that change is needed if the state’s insurance agency is going to actually regulate insurance claims.